Data is driving consumer experience via apps, personalization, and more. But data can also be used not just to drive personalization and experiences for consumers but to better position overall operations. For many brands, the best, most innovative product they can offer is an experience. An experience that is based on DATA. Data drives decision making and ultimately impacts the bottom line. And in retail, you can’t very well manage what you can’t measure. There seems to be a correlation between seamless use of data and improved sales. In a survey of line-of-business managers from the retail industry, 90 percent believe analytics have the ability to improve sales, and another 62 percent believe analytics can increase sales by more than 20 percent. And a Bluewolf report found that 67% of salespeople believe that they could spend more time selling if opportunity management were optimized. One of the most crucial ways data is being used in retail is to customize just about everything. For example, how do you make sure that the best workers are in customer-facing roles and consistently adding value to the business? The key is using big data in employee management. Smart retailers are now using data from a variety of different sources in order to make better decisions about how to manage their employees throughout all stages of the employee lifecycle. Data also provides the ability to improve operational efficiency by better understanding demand and adjusting supply accordingly. Store layouts are also greatly impacted by applying data. Retailers are able to simplify layouts based on why consumers navigate and establish more strategic, effective displays. A prime example is a grocery retailer who, using data, identified certain sales occurring at certain times. They determined the demographic was two-income families with children looking for certain product types. The retailer subsequently altered certain store layouts to create convenience for those high-value shoppers. Just about everyone can collect data in some form or another. The problem isn’t generating data, but gaining the ability to appropriately make sense of it. Research shows that 80% of data is “dark and untouched” – meaning it’s not being used to make improvements. The world’s largest retailer analyzes more than 2.5 petabytes of data an hour. The company was an early adopter of RFID tags to track inventory and has submitted a patent application in order to integrate IoT tags to products. This innovation would allow the company to monitor product usage, automatically replace products, and monitor expiration dates and product recalls. Has invested $1 billion in e-commerce and has budgeted 30% of capital for technology. Uses a fully integrated into its point-of-sales system to equip employees with real-time shopper information, including a detailed profile of each customer with customer preferences and employee notes. In 2016, Kohl’s made a commitment to digital and data. The plan was to use insights to inform decisions in merchandising, allocation, and localization. For example, Kohl’s is empowering associates by giving them handheld devices that notify them once an order has come in and allows them to fulfill the order and notify the customer. For retailers to remain relevant in today’s competitive market, they have to understand the value of data. And they absolutely must apply it in the right ways. 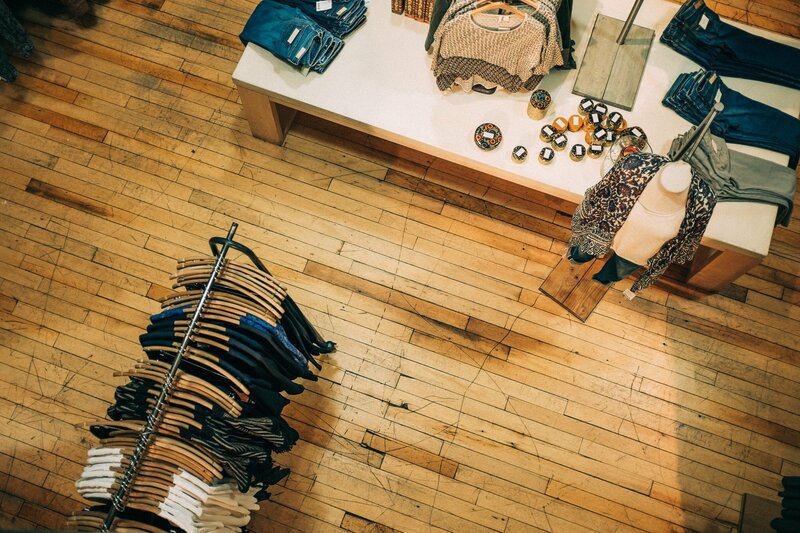 From consumer-facing engagement to better operational management, data is the future of retail.